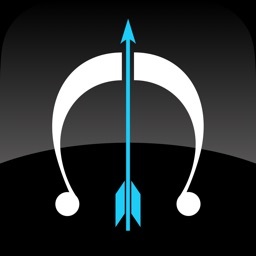 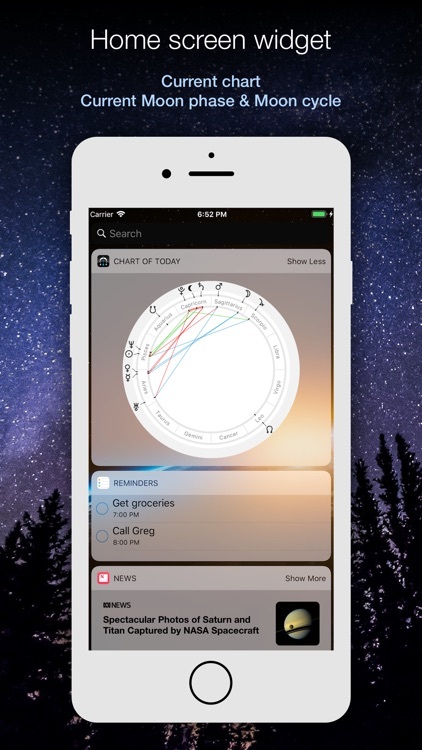 Time Nomad is one of the top astrology apps and perhaps the best free astrology app available on iPhone. 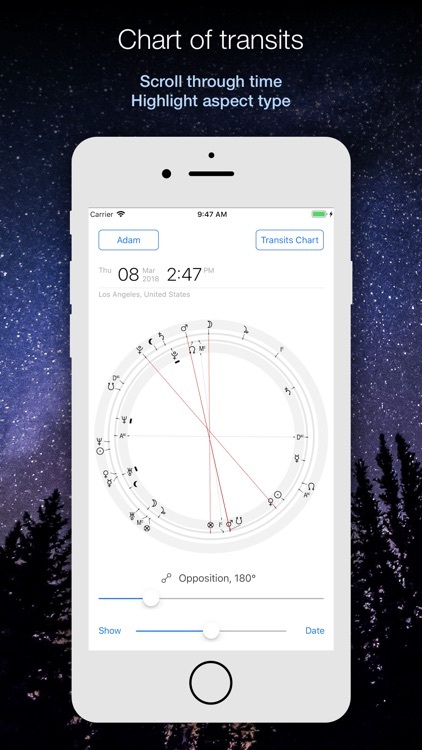 Time Nomad calculates your astrological transits, phases of the Sun and the Moon, movement of planets through the Zodiac. 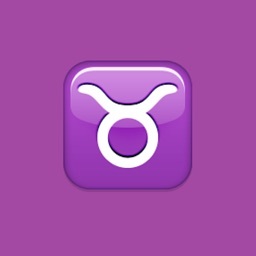 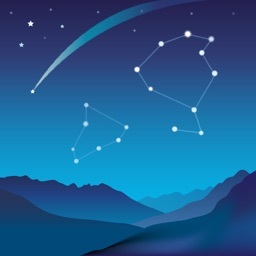 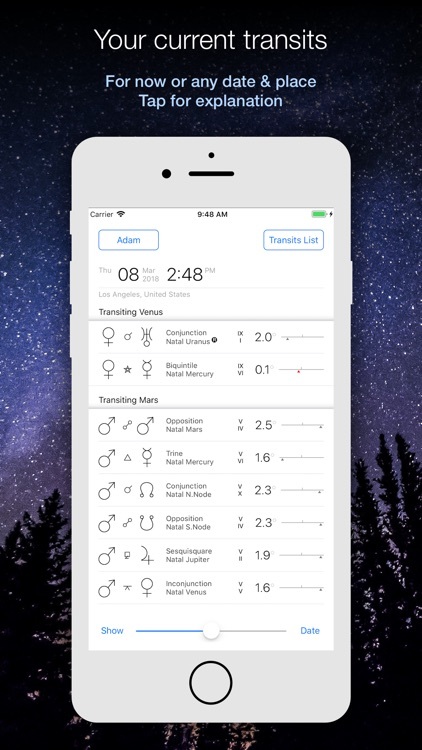 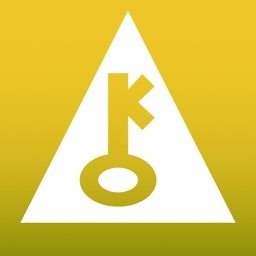 Via Time Nomad blog — https://timenomad.app/posts/ — the app provides a virtual astrology training for those who are interested in astrological studies or simply curious about how and why astrology works. 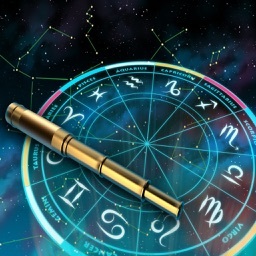 Time Nomad will provide you with regular weekly astrology lessons and predictions. 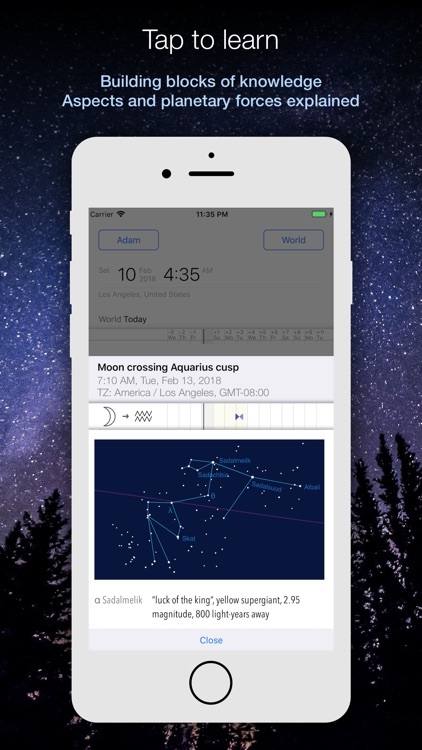 The app will be your virtual astrology teacher for years to come. 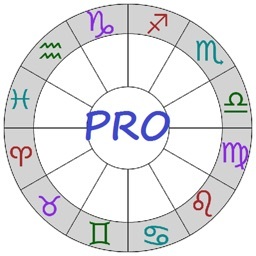 All astrological information presented in unadorned, concise yet fully interactive and expressive manner to help you seeing the bigger picture. 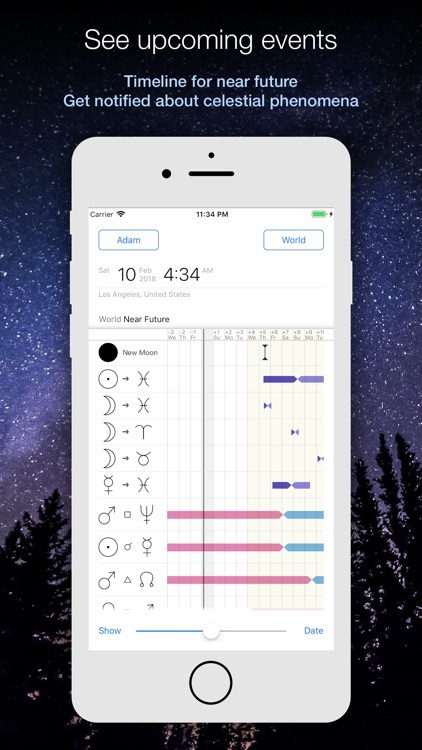 — Dashboard with phases of the Sun, the Moon, retrograde planets, Moon Void of Course, solar return, lunar returns, lunar month, solar-lunar arc, etc.